4k00:52Denver, Colorado, USA-February 19, 2017. Driving on highway I70 in the Winter. 4k00:56Denver, Colorado, USA-February 19, 2017. Driving on highway I70 in the Winter. 4k00:38Denver, Colorado, USA-February 13, 2017. Time-lapse. POV point of view - Driving through the mountains on interstate highway 70. 4k00:55Denver, Colorado, USA-February 19, 2017. Driving on highway I70 in the Winter. 4k00:58Denver, Colorado, USA-March 318, 2017. 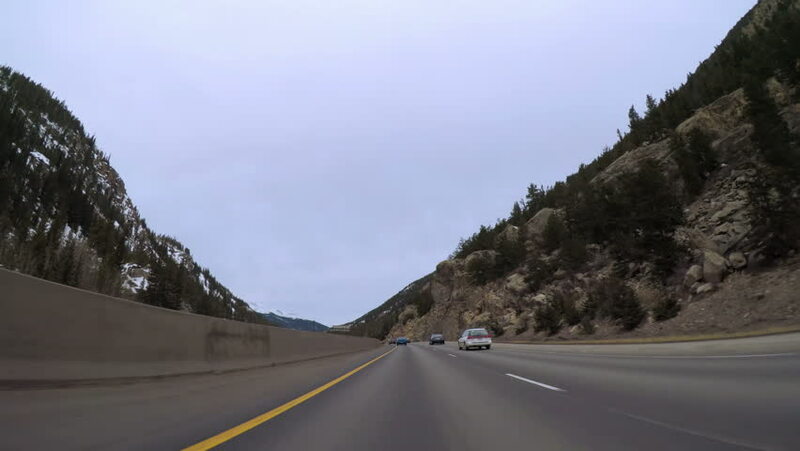 POV point of view - Driving on interstate highway I70 in the mountains in Early Spring. 4k00:50Denver, Colorado, USA-February 13, 2017. POV point of view - Driving through the mountains on interstate highway 70. 4k00:23Denver, Colorado, USA-February 11, 2017. Time-lapse. POV. Driving on the mountain highway on winter morning. 4k00:50Denver, Colorado, USA-February 11, 2017. POV point of view - Driving on the mountain highway on winter morning.